Free Shipping on your National Guard Print! 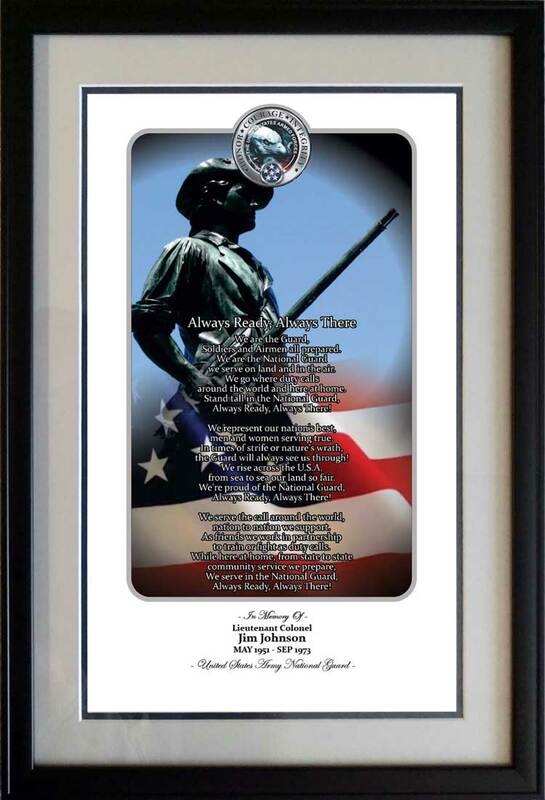 Honor a National Guard veteran with this unique and personalized print. Perfect for gift giving!